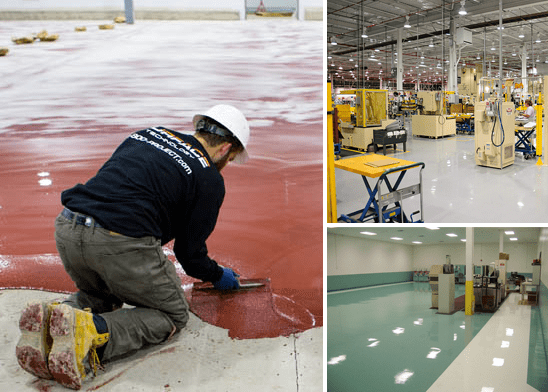 Ready to explore industrial flooring solutions for your facility? Schedule a free consultation with our experts! We’ll review your project requirements, inspect your current flooring, and customize a total flooring solution that maximizes your operational efficiencies and minimizes downtime!